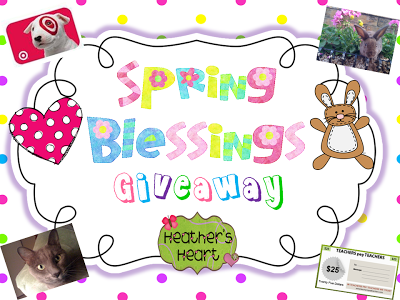 Just wanted you all to know that there is Spring Blessings Giveaway going on now at Heather's Heart. Heather was the first person to ever comment on my blog!! 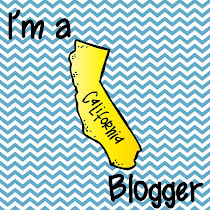 She is giving away a $50 Target gift card and a $25 TpT gift card. Head over there and enter!